Car owners in Singapore, including car buyers. If you plan to buy a car in Singapore, this community is for you. If you own a car in Singapore, this community is for you. If you drive (or plan to drive) in Singapore, this community is for you. If you want to know how to service or clean your car in Singapore, this community is for you. If you want to share the mods of your car, this community is for you. 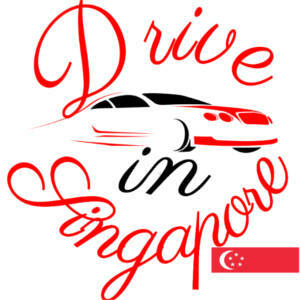 If you want to share car accessories for Singapore car owners, this community is for you. If you are a keyboard warrior, this community may be not suitable for you. Understand the real cost of car ownership in Singapore. Find the “perfect” car matching your budget and requirements. 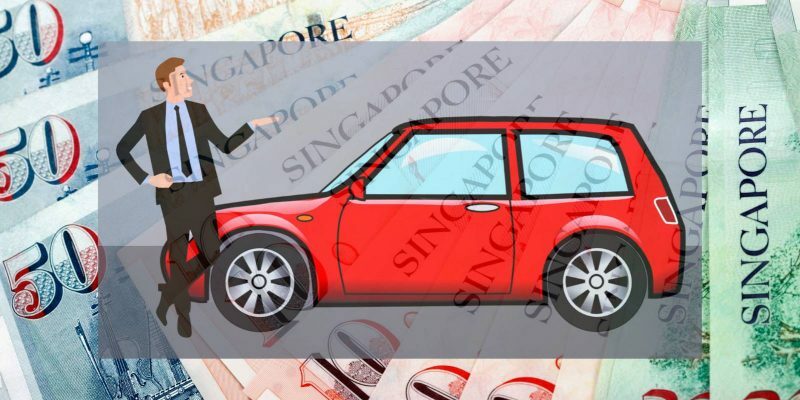 Compare financial plans of buying a car in Singapore. Uncover the hidden terms in the car insurance policy. 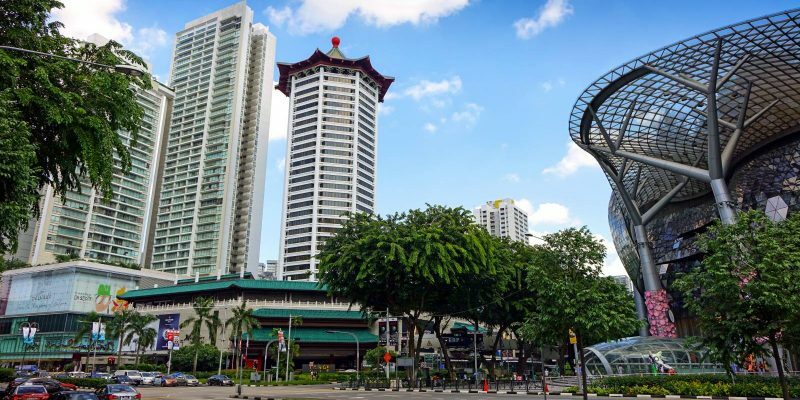 Familiarize with traffic rules and regulations in Singapore. Understand the procedures of getting a Singapore driving license. 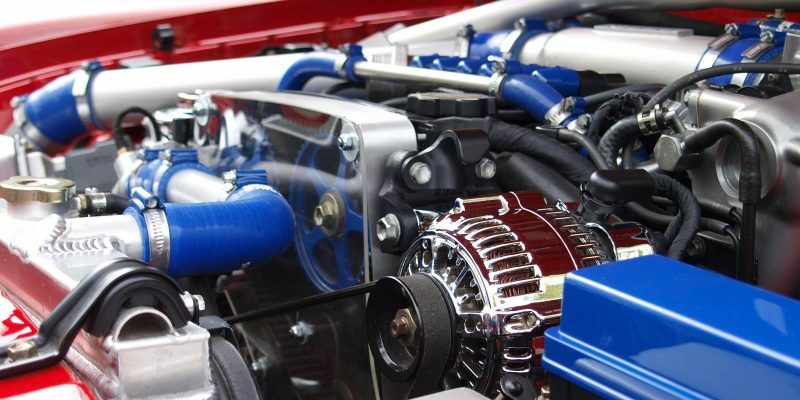 Select a garage to service your car. 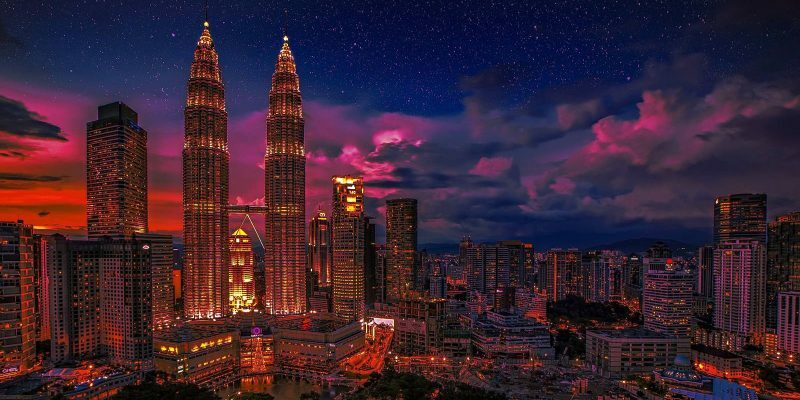 Understand the requirements of driving to Malasia (West). These guides are just ice-breakers. You can share your experiences and thoughts on these topics in the comment section. Most importantly, you can ask any questions in relevant pages and get the answer quickly from the community. You can share your experiences, your thoughts, your questions, your answers in all relevant pages. In addition to the FaceBook page, Telegram group, you can also reach us through contact us page.